YouTube and Google Reveal Next Generation YouTube TV. 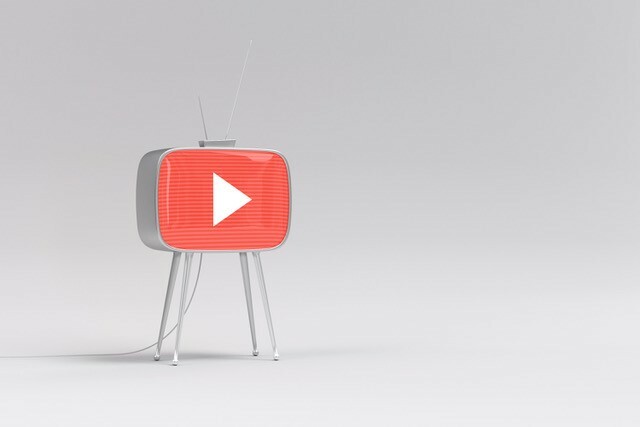 Google and YouTube issued an announcement, and it’s going to change the viewing habits of an entire generation—if they have their way. Google said the service will launch in mid 2017 and provide 40 channels initially at a flat rate of $35 per month. This package also includes YouTube Red Originals, the company’s catalog of original programming. The company also announced a cloud-based DVR option with unlimited storage. YouTube’s biggest competitor, Sony’s Playstation Vue, also includes a cloud-based DVR, but users can only store content for 28 days after it was originally aired. Still, YouTube TV has a startup feel, and that is reflected in its nascent initial lineup. The lineup lacks stalwart channels from CNN, AMC, A&E, Turner, and Discovery. Of course, it is possible YouTube will strike new deals before launch. Initial device support may also restrain initial growth. While YouTube TV will be available on Chromecast, mobile devices with the YouTube TV app, and through the YouTube TV website, it will not be available on Apple TV, PS4, and Xbox One.